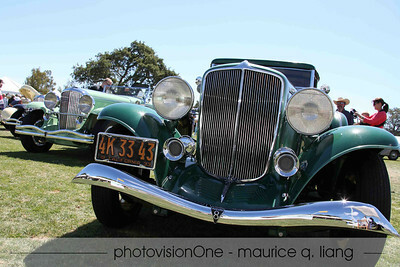 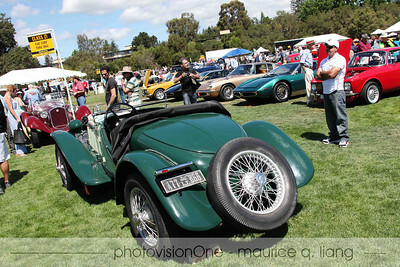 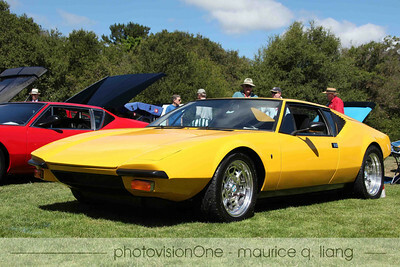 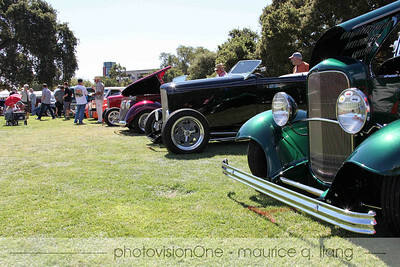 2012 Palo Alto Concours featuring Chrysler and Fiat. 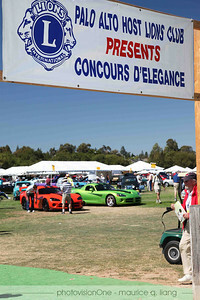 Welcome to the concours. 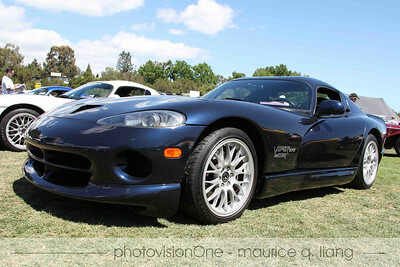 First sight upon entering was the "20 Years of Viper" exhibit. 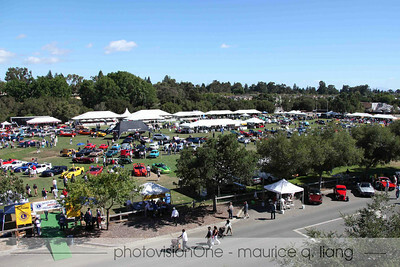 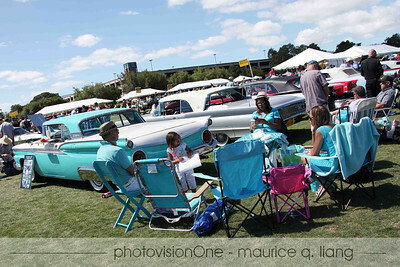 Birds eye view of the concours. 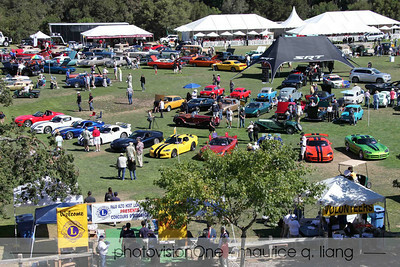 300+ cars on the field. 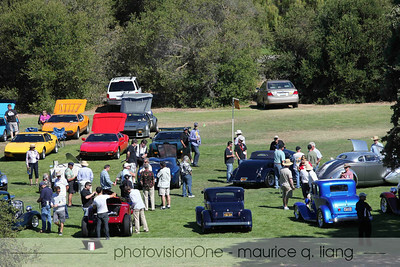 Cars for sale in foreground. 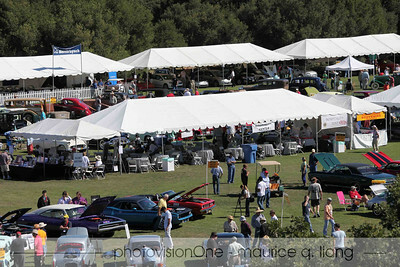 Hospitality tent in the foreground. 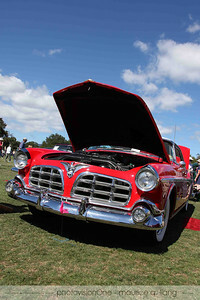 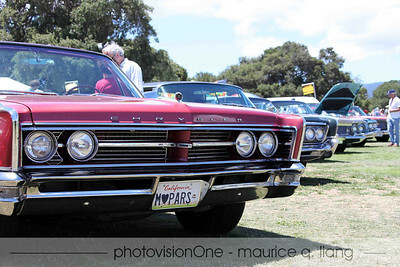 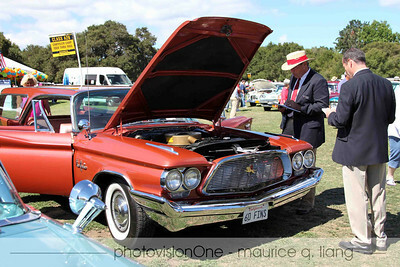 Featured American marque was Chrysler. 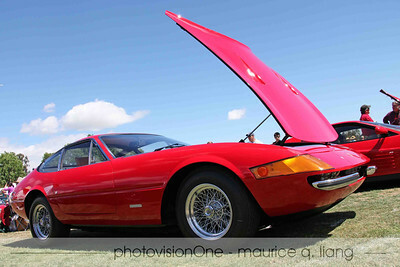 A gorgeous '70's Ferrari Daytona. 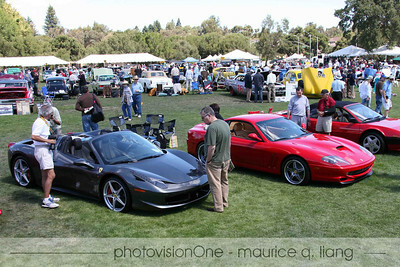 Larry Brackett's Ferrari 458 Spider is the newest Ferrari and attracted a lot of attention. 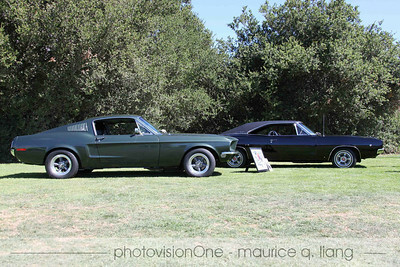 Some very high-end hot rods. 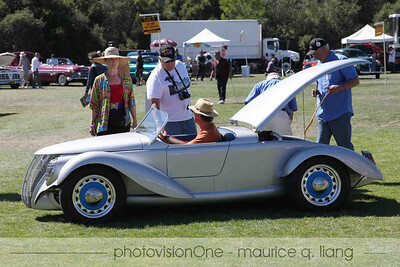 Eric Zausner's Aerocoupe built by Steve Moal. 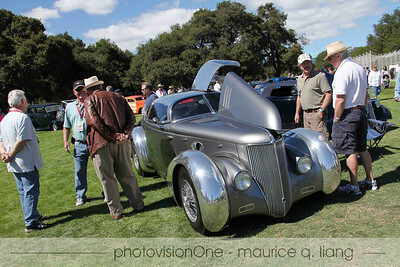 The late Jay Eitel's custom-built '37 Ford makes an appearance in Jay's honor. 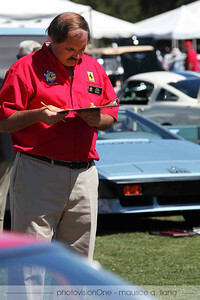 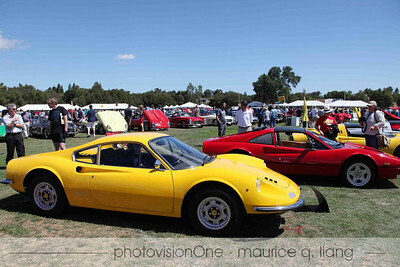 Kevin Enderby judges the Ferraris. 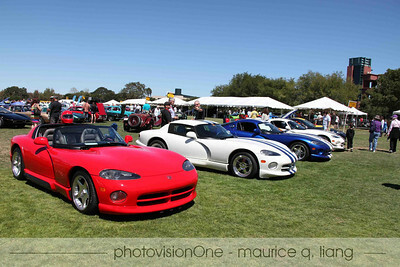 The "20 Years of Viper" exhibit which illustrated the evolution of the Viper over the past 20 years from left to right. 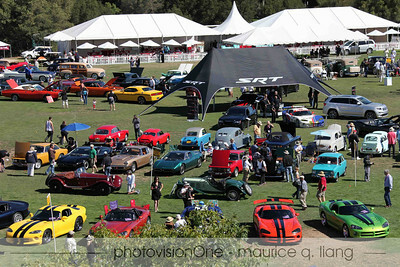 Factory SRT display behind the Viper exhibit. 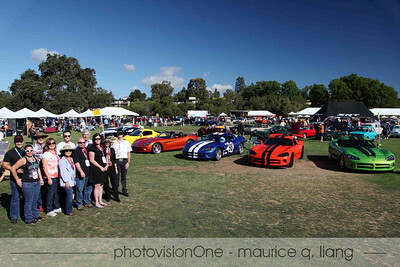 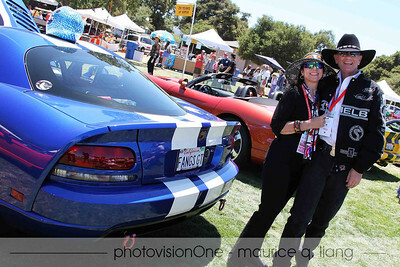 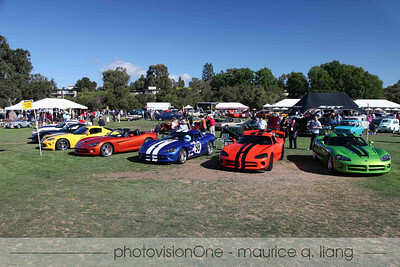 Viper club members bring their Vipers for display. 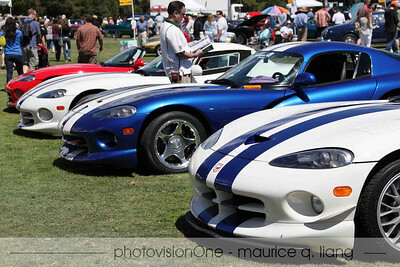 Elmer's 1992 Viper RT/10 and Rob Wellington's white '96 RT/10. 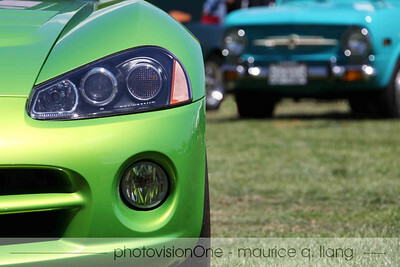 Nikki spent 4 hours detailing the wheels on their ACR. 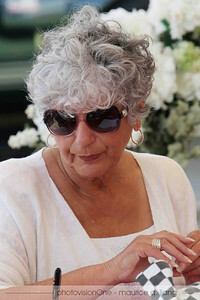 Doug Buckalew celebrates his wife's birthday.